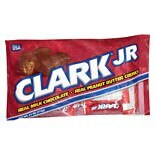 Shop Necco Clark Jr. Candy Bar Chocolate (11 oz. )11 oz. 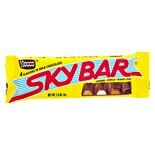 Shop Necco Sky Candy Bar Caramel (1.5 oz. )1.5 oz.